Have you just buy a Canon LBP 2900 printer? 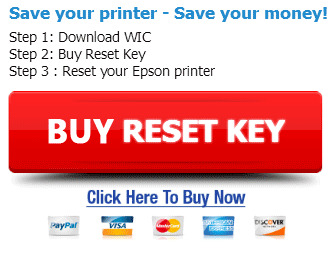 In this post, I will instruction the ways to connect Canon LBP 2900 printer to your computer. Canon LBP 2900 is using USA connector as standard, you can connected your LBP 2900 to your computer by using a special USB Cable. Please use right USB Cable to connect your Canon 2900 Printer to your computer. Step 1: You need turned off at the power of your computer and your Canon printer. Please make sure all device is turned off, if not sure so may cause an electrical shock. After you was opened the USB cover, you can see the printer’s USB input. Please plug in correctly and carefully, if quick the USB connector electrodes of Canon LBP 2900 can be broken. Close the Canon 2900 USB Cover when done! Step 4: On the your computer, connect the A-type end of Canon LBP 2900 USB cable to the computer’s USB port. Please check sure your computer USB post still working (plug in a USB drive for test). – Never touch the metal parts of the connector while the Printer canon LBP-2900 power plug is connected to a power outlet. 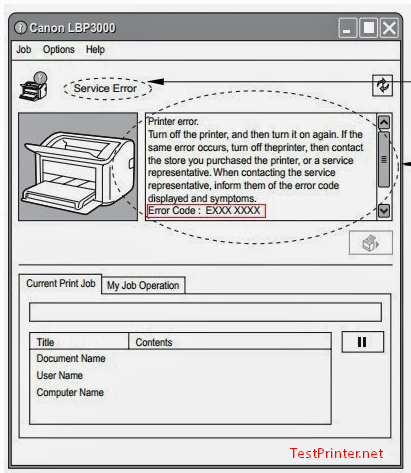 – If the computer or Canon 2900 are turned on then don’t pull out the USB cable connect between computer and Canon Printer.